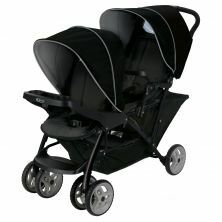 Here at Kiddies Kingdom, we're proud to be able to offer a wide range of tandem pushchairs for sale in a variety of colours, styles and finishes. 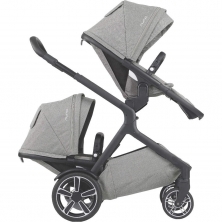 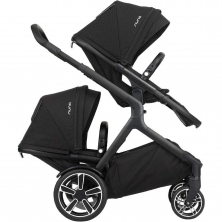 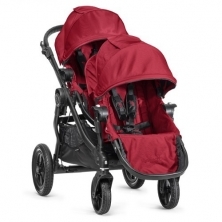 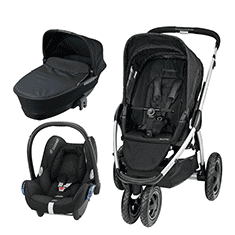 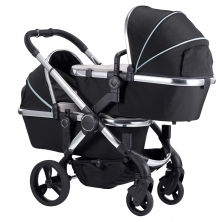 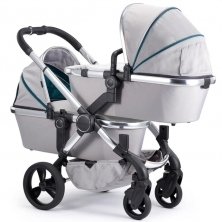 These multi-use tandem pushchairs feature a wealth of storage space that makes bringing along double the number of baby accessories simple and easy. 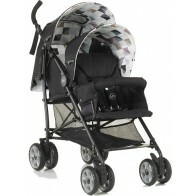 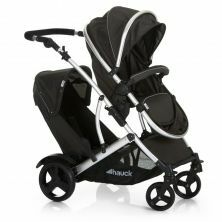 We're proud to stock a collection of tandem buggies from a range of manufacturers, including Hauck, Cosatto and Egg.